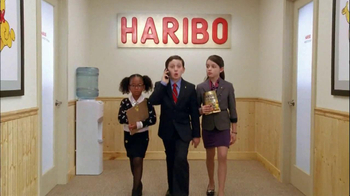 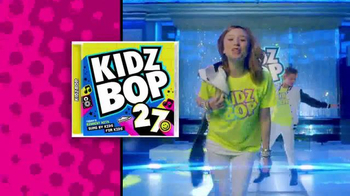 Shake it off to Taylor Swift and dance away with Ariana Grande's "Break Free." 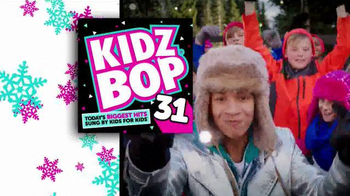 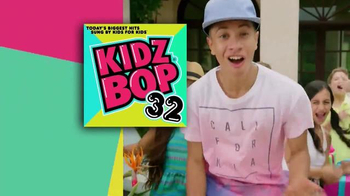 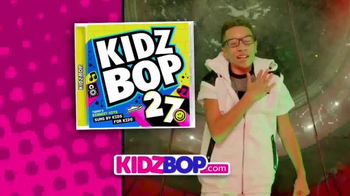 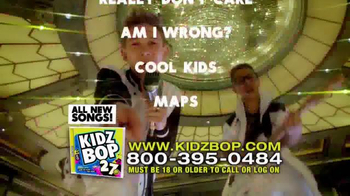 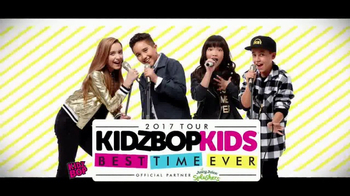 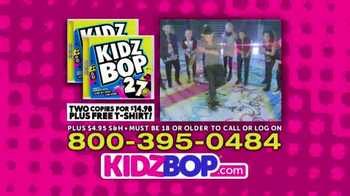 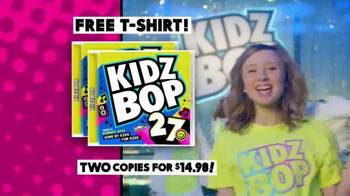 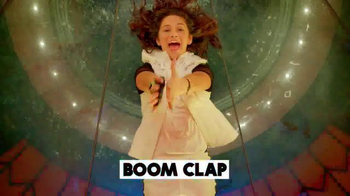 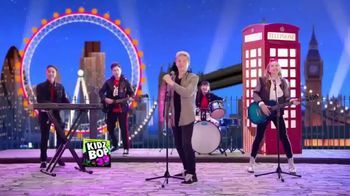 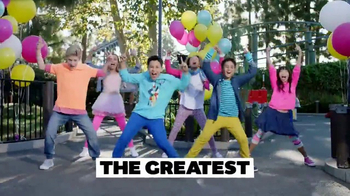 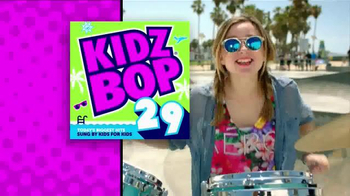 Rock to this year's biggest hits with Kidz Bop 27! 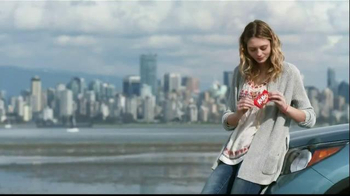 Warner Bros. Records Michael Buble "To Be Loved"